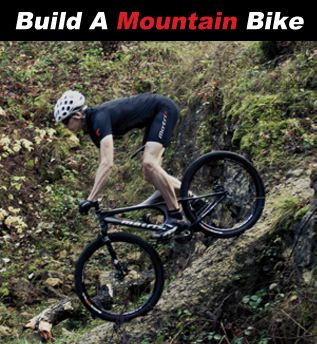 Welcome to the Matrix Bike Builder where you are able to custom design your own Road or Mountain Bike using our simple stage based system. 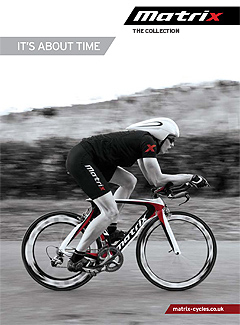 Using our Bike Builder also entities you to a 10% Discount and FREE Delivery. 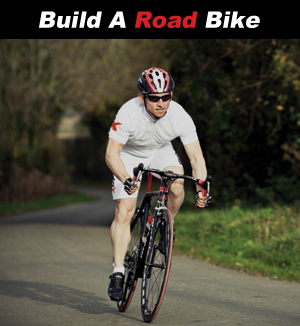 Click on the options below to start building your bike.